At Lishe Living, we are passionate about improving people’s health & wellbeing. We believe that our consumers and patients can be empowered to make better food choices so as to actively manage and improve their health & wellbeing. We are a technology firm at the cutting edge of food science, nutrition and health, and we recognise “food choice” as the single most important way to actively change one’s health & wellbeing. 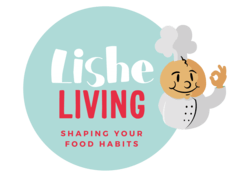 We have created the Lishe Living app that uses the most sophisticated nutrition and food science data to shape patients’ and consumers’ food choices. 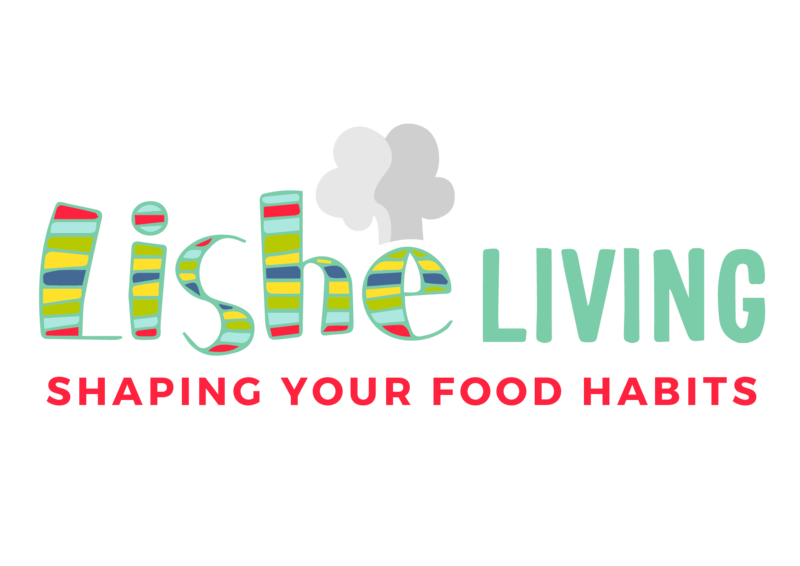 Lishe Living app packages food and nutrition data into an automated, fun and easy-to-use format. It aims to empower consumers, patients and clinicians to make healthy, positive and informed food-choices.